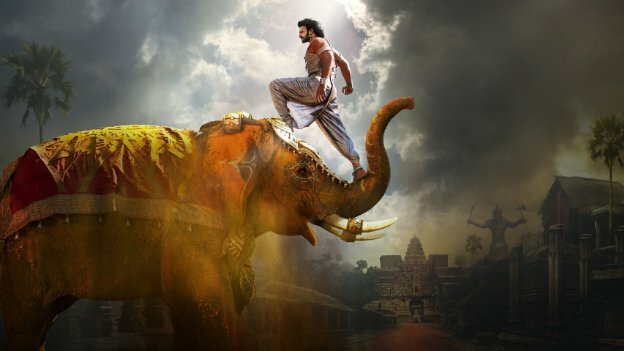 SS Rajamouli’s Baahubali has become one of the biggest grossers in the history of Indian cinema, making fans and critics rave endlessly about the epic film. While the people were eagerly waiting for the concluding part of the Baahubali, one of the biggest mysteries of the film, as to why Kattappa killed Baahubali is now answered. Now we have stumbled upon a video which shows Anushka Shetty’s character Devasena romancing film’s antagonist Bhallala Deva played by Rana Daggubati. But before you could jump the gun and believe that Devasena is cheating on Baahubali, we let you know that you are mistaken. Not many people, especially non-Telugu speaking movie buffs, know that Anushka Shetty and Rana Daggubati are also a part of an another period film other than Baahubali, called Rudhramadevi. While in Baahubali: The Beginning, Anushka’s Devasena chooses Prabhas over Rana Daggubati, but in Rudhramadevi, Anushka is paired opposite Rana. 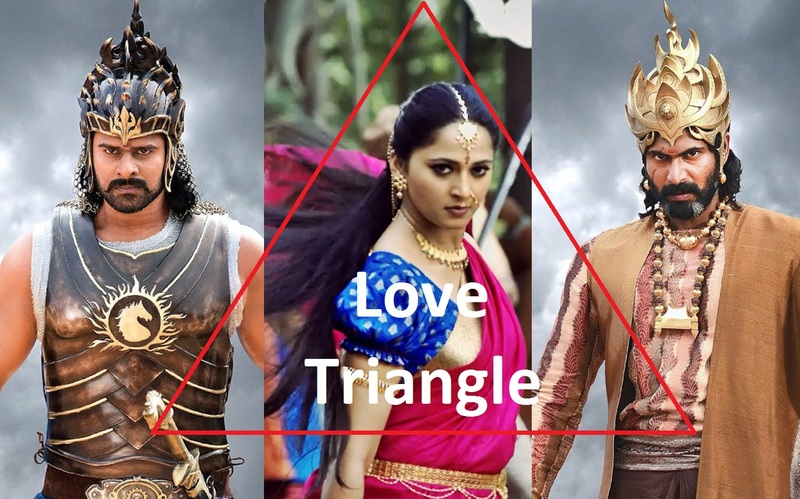 This has led to the confusion in folks thinking that the song teaser from Rudhramadevi, where the Anushka and Rana are romancing, is actually a part of Baahubali: The Conclusion. We will have to wait and see if Rudhramadevi benefits from Baahubali’s stupendous success.